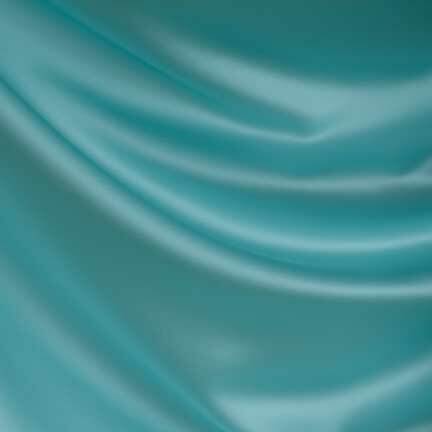 Soft matte satin is the fabric that makes our Tiffany Collection. This runner measures 18" x 108". We also carry matching tablecloths, sashes, and napkins.